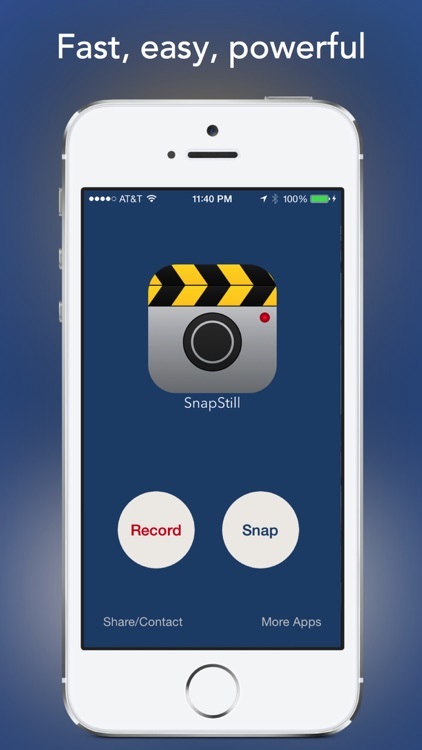 Grab a snapshot from any of your videos with SnapStill. 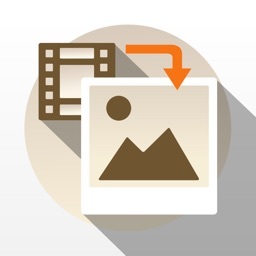 Snap pixel-perfect photos from any video in your Photos library with SnapStill. 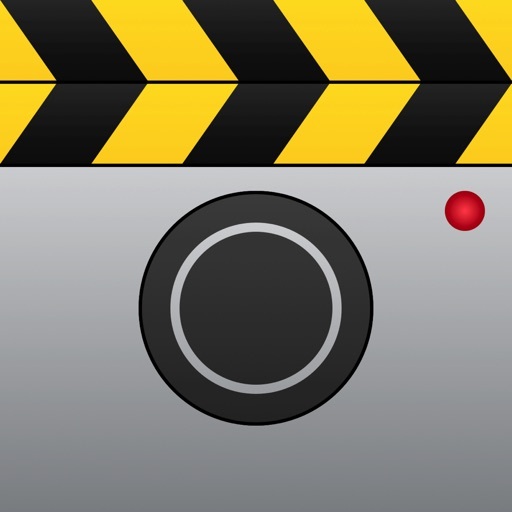 Simply select a video, scroll to the frame you want to snap, and press the save button or double-tap the video. It’s ideal for sports enthusiasts or really anyone else who wants to capture an action shot. 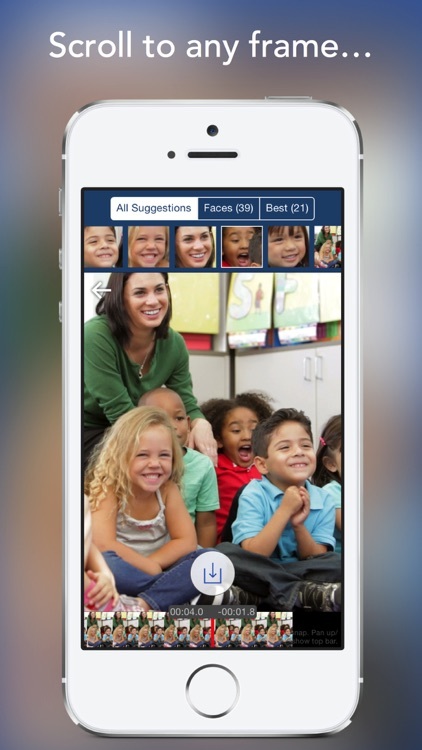 If you want to do more with your photos once you capture them, you’re going to need another app. All SnapStill does is pull them from videos. Nothing more. 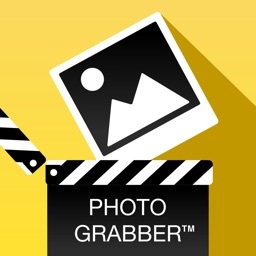 If you want to capture an action shot, this is your app. 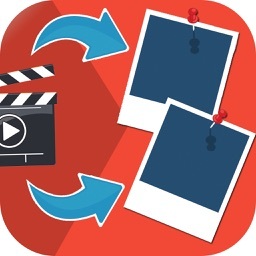 Since you can pull photos from your videos, you don’t need to have the timing right. For precise frame-by-frame control, drag your finger directly on the video. 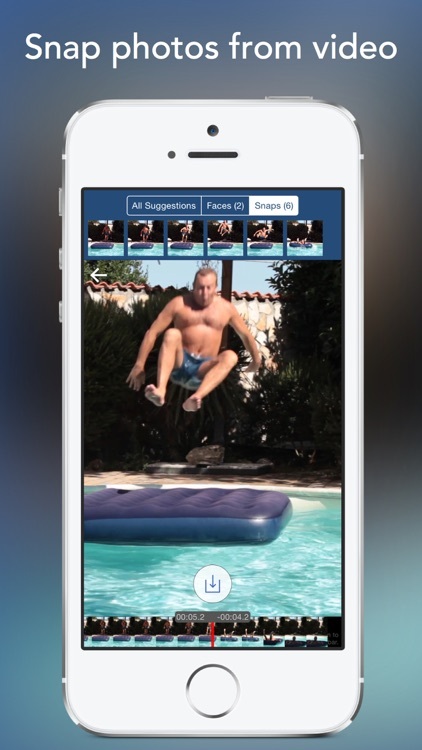 You can also use SnapStill's Suggestions feature to find great moments to snap; to hide the Suggestions bar, simply push up on the video. 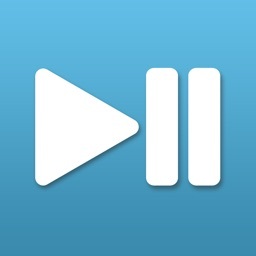 To reveal it again, pull down. 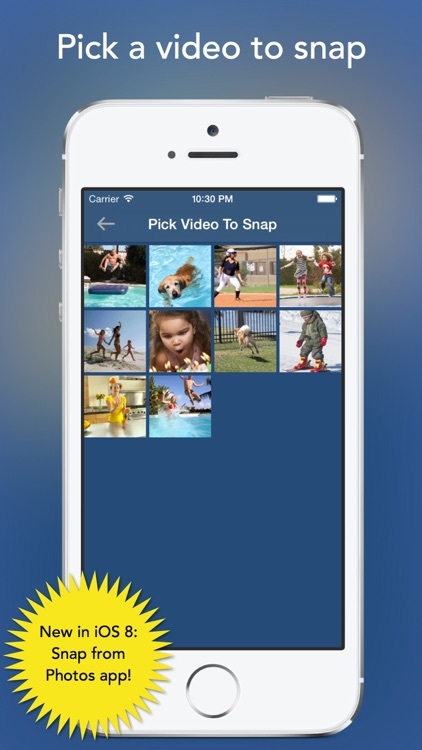 If you've upgraded to iOS 8, you can even use SnapStill directly within the Photos app—just pick a video and select the SnapStill extension. 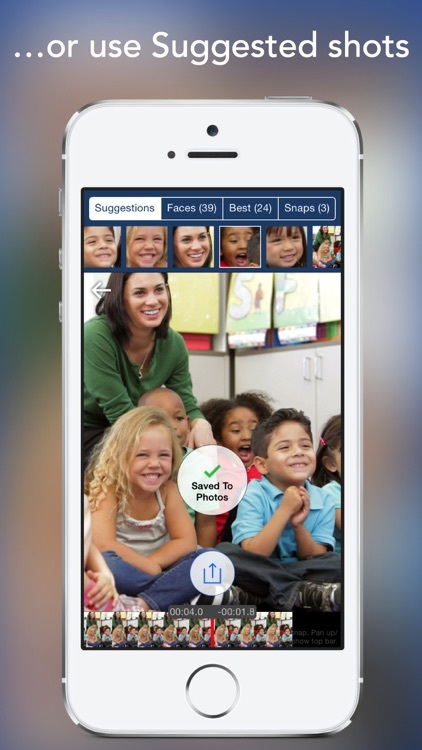 We hope you love SnapStill, and if you have any suggestions or problems, you can email us from right within app. Today’s AGF list includes a turn-based game, a board game, and an educational app. 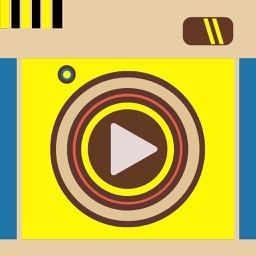 Today’s AGF list includes a relaxation app, a camera app, and an adventure game.